Leah and I were just talking what an incredible year it's been. 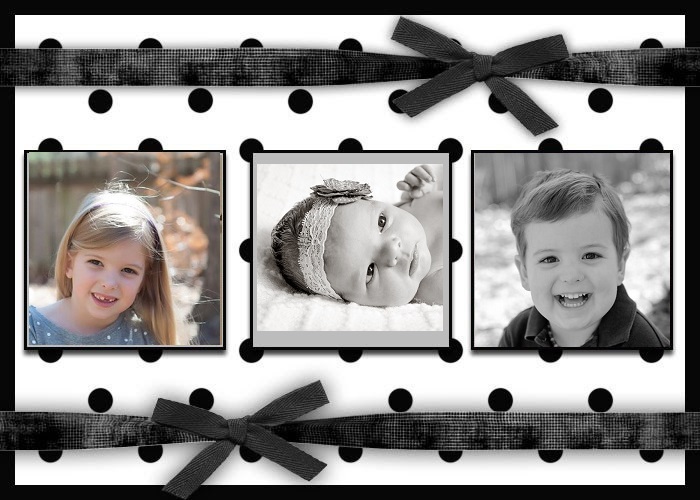 We feel honored to be your friends and to have known Ainsley for her entire life. She's beautiful and sweet, and we can't imagine the Krumroy family without her. That's a great story. I'm glad you let her have a taste of cake. 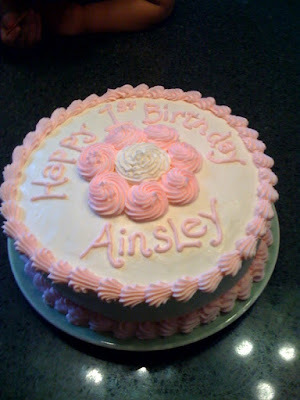 Happy Birthday Ainsley!